With over 18,000 islands to explore, Indonesia is a mythical archipelago steeped in history that never ceases to surprise guests flying in from all over the world to discover this great melting pot of cultures. Spanning over 3,000 miles along the equator, the country is a dictionary definition of heterogeneity. Indonesia is a fabulous blend of cultures, peoples, flora, fauna, art as well as cuisine and is often compared to 100 countries in one. 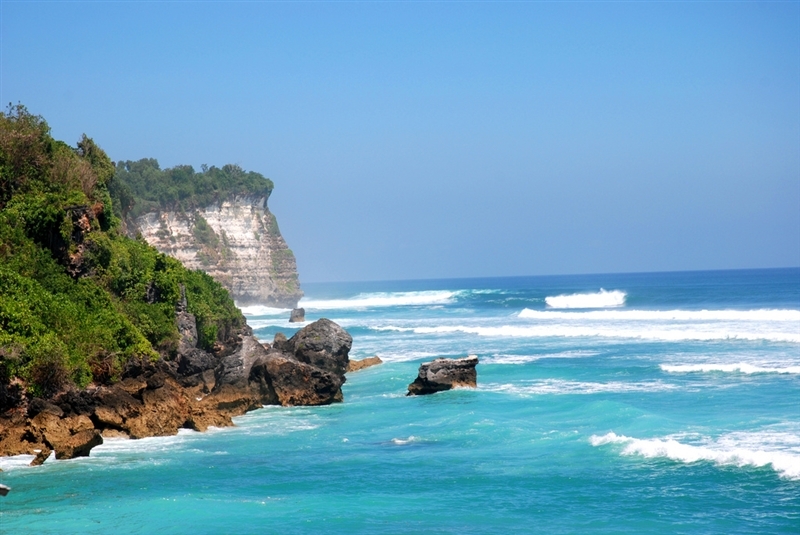 Spend a day or two in the country’s capital, Jakarta, being not only Indonesia’s hub but also the largest city of the entire Southeast Asia or let the Captain sail your luxury charter mega yacht to the culturally rich island of Bali. 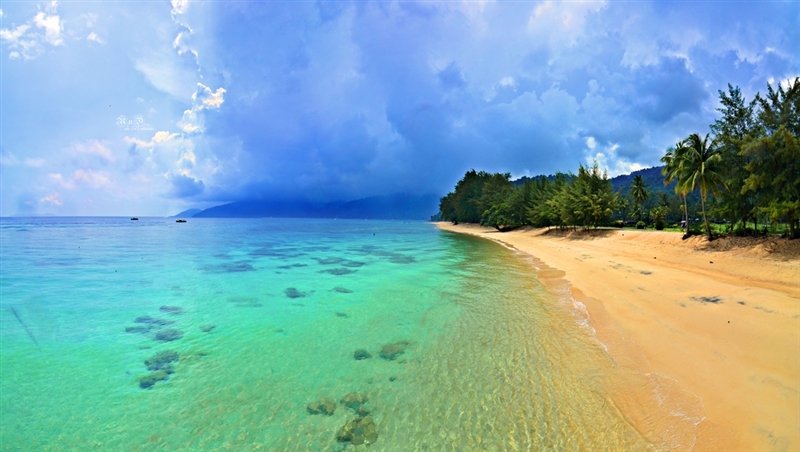 A luxury charter vacation in Indonesia is a supreme way to discover what the country has in store. Just north of and sharing the island of Borneo with Indonesia is the Asian country of Malaysia, a multicultural region with Malay, Chinese and Indian influences that have shaped the country over the past centuries. A wealth of wildlife sporting monkeys, endemic bird species, snakes and lizards inhabit exotic rainforests, some of which date back over 100 million years. Sail the plush coasts of the Malaysian archipelago aboard a luxury mega yacht, a charter powerboat, a luxury catamaran or a sailing yacht for an awe-inspiring island-hopping holiday under the warm sun rays that will leave you baffled for long after you step off board. Charter a luxury yacht in the Philippines, an inspiring Asian archipelago comprised of over 7,000 islands for an extraordinary experience imbued with history and culture and strongly influenced by the Spanish ages ago. The Philippines offers an array of activities from thriving sleepless cities, nature-watching to basking in the sun on the flybridge of your luxury charter catamaran. 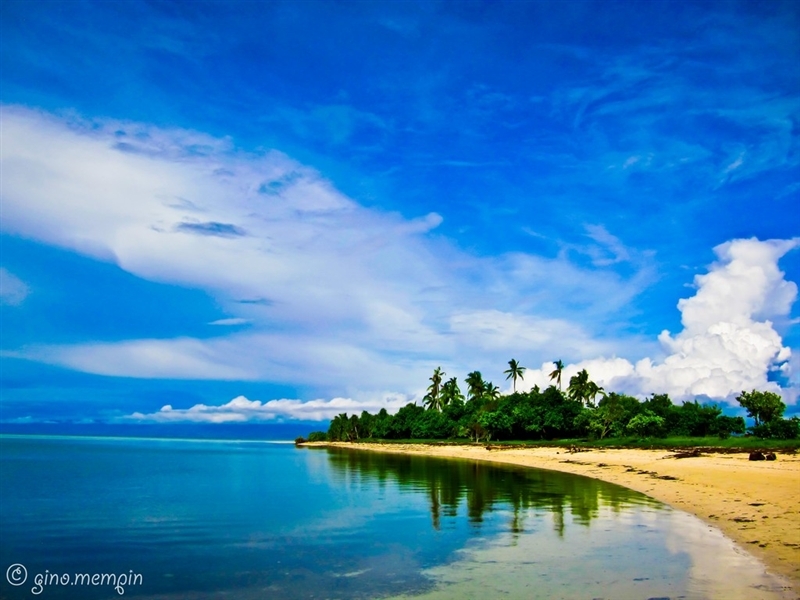 Whether you choose to give in to water sports madness thanks to marvelous weather conditions and a well-equipped toy chest aboard your yacht, go island-hopping in the different archipelagos to simply enjoy sailing or explore endemic species such as the Philippine Eagle or the Philippine tarsier, one of the world’s smallest primates. Spoil your taste buds to a delicious Philippine cuisine based on rice, chicken, pork, beef, fresh fish as well as a variety of tropical fruits and vegetables. The Philippine cuisine is an authentic and fresh mixture of Malay, Indian, Arab, Chinese, Spanish, Latino, Japanese and American recipes that tingle the five senses. 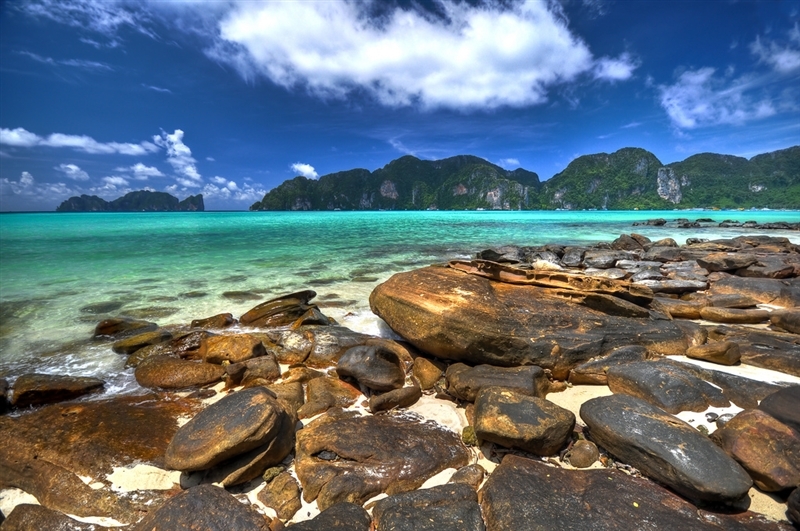 The mainland Asia country of Thailand offers a multitude of destinations to explore during a luxury charter vacation in this part of the globe. The bustling city of Bangkok is an essential port of call for all festive souls with a wide spectrum of restaurants, bars, pubs, clubs but also theaters and live musical performances. If time allows, visit some of the city’s museums or participate in one of the festivities, a major one being the Chinese New Year. Meet your luxury charter yacht on the island of Phuket, one of the most popular among visitors, or opt to visit Krabi instead. While in Thailand, do not miss a visit to a luxury resort for an authentic Thai massage and enjoy mouthwatering treats whether prepared by the Chef aboard your luxury charter catamaran or served in an onshore restaurant. Visit Southeast Asia with Sunreef Yachts Charter for a customized charter experience aboard a luxury charter mega yacht, a charter catamaran, a luxury charter powerboat or a charter sailing yacht.